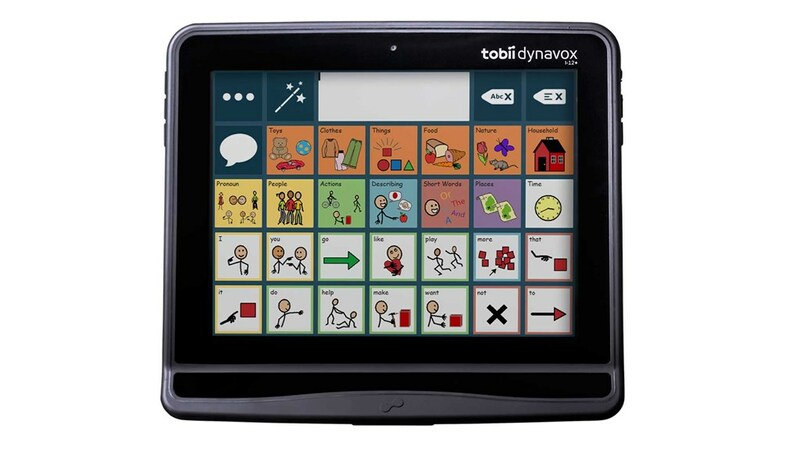 Tobii Dynavox, the leading provider of Touch and Eye Tracking based Assistive Technology hardware and software for those with communication and mobility challenges, will be attending Bacharach’s Ability Fair for the third year in a row. The most prominent product option that Tobii Dynavox will be bringing this year is the I-Series. The I-Series features a purpose-built 12 or 15 inch computer that is controlled using eye movements and allows people to generate speech, control computer applications, text, call, email, surf the internet and more. 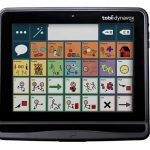 Tobii Dynavox will also be featuring tablet speech devices that use touch access to produce speech. At the Fair, attendees will have the opportunity to test all of the different products. Join us at the third annual Ability Fair July 26 from 10 a.m. to 2:30 p.m. at the Stockton University Campus Center. Meet more than 60 vendors with products and services designed to help you discover new ways to greater independence. Register for free www.abilityfair.com. For more information and to learn about free transportation call Jamie Hoagland at 609-748-5250.